O programa Prós e Contras irá gravar a sua nova emissão na próxima 2ªfeira, dia 22 de Abril, e tu estás convidado a assistir ao programa! O debate tem como tema os 45 anos do 25 de Abril e junta diferentes gerações. 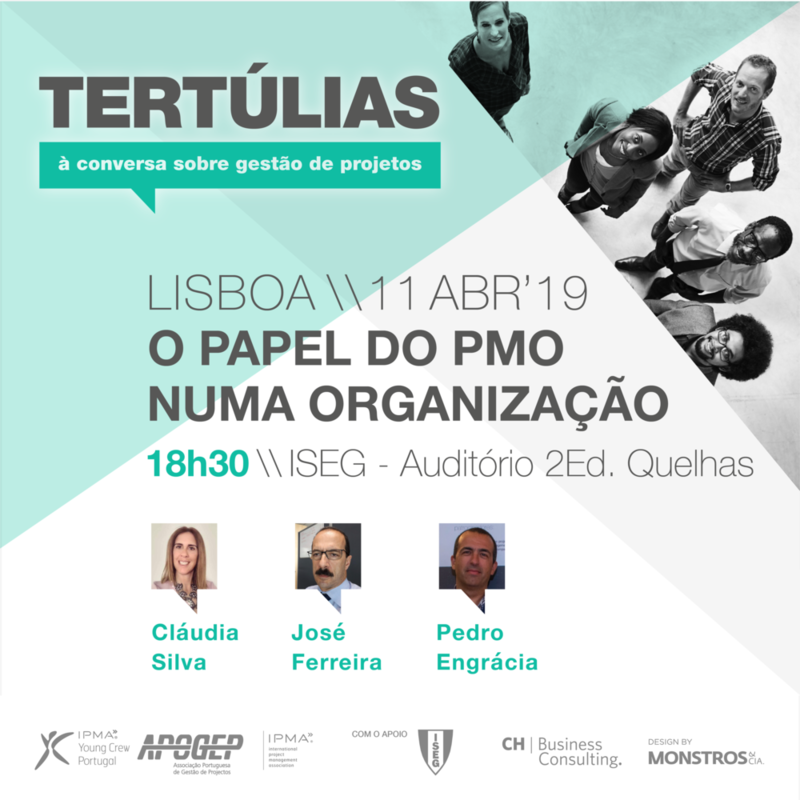 O programa terá lugar na Praça do Município, com início às 21h45. Os interessados em assistir devem inscrever-se através de email para: goncalo.silva@rtp.pt ou filipa.burnay@rtp.pt . As inscrições estão sujeitas ao número de lugares disponíveis. A hora de presença no local será 20h45. We are very happy to open the call for the Small Working Group of Policy Contributors that will create the first draft of the Primary Health Care policy document. The policy document will be presented for adoption at the upcoming General Assembly August Meeting in Taiwan. 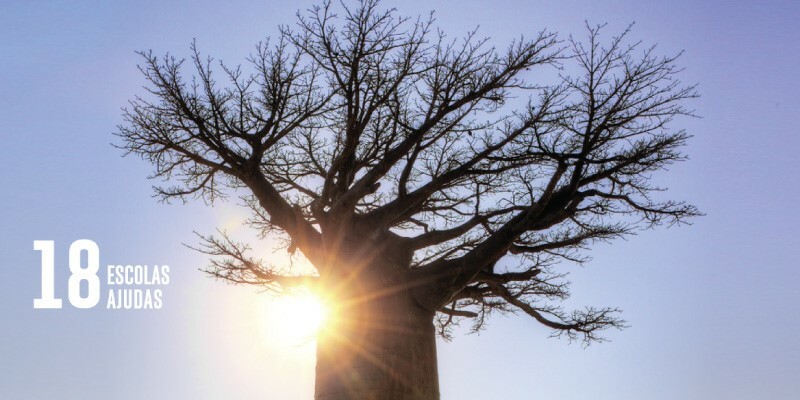 It is being proposed for the first time and is aligned with the Global Priorities on Universal Health Coverage and Social Accountability in Medical Schools, among others. Policy statement: Short and concise document highlighting the position of IFMSA for specific field(s). Position paper: A detailed document supporting the related policy statement that contains background information and discussion. Find a full list of adopted policies here. For more details, please refer to Article 15 of the IFMSA Constitution & Bylaws. - Coordinate the work of the SWG, in close communication with the RD EMR. 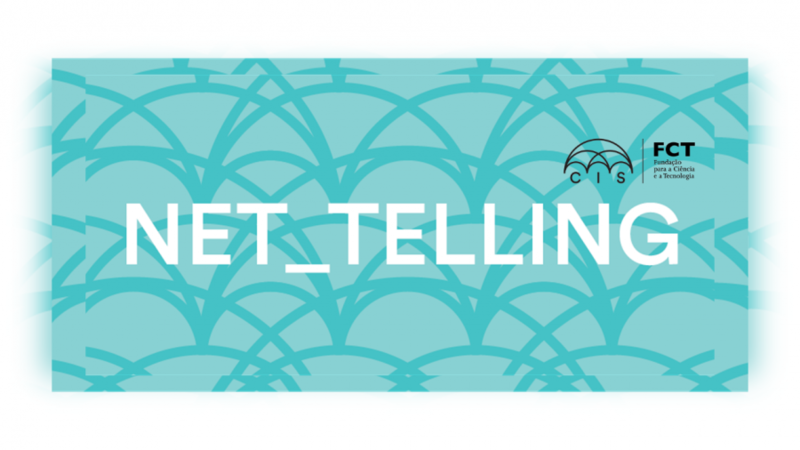 - Be responsible for meeting deadlines and following the set timeline. - Ensure motivation and participation of SWG members. - Open a call for input prior to the deadlines established in the bylaws to collect and implement an initial wave of amendments. - Be an active SWG member, communicate and interact with other participants, reply to emails, and engage in the development process. - SWG members will set a timeline for the development of the policy document, which ensures a preliminary draft by mid January and aligns to the deadlines in the bylaws that concern policies submission. - Review the literature and collect data on the topic, contribute to the development of document's sections. 1. Experience in the topic of Primary Health Care..
2. General experience in policy making (related to IFMSA policy or any other policy processes). 3. Good motivation and availability will be taken into account, too. 4. Gender and regional balance will also be highly taken into account. To apply for this SWG, please fill in this application form until the 21st of April, 23:59 GMT. The SWG is expected to begin work on April 25th. In case of any questions, please don't hesitate to contact me anytime at rdemr@ifmsa.org. I look forward to receiving your applications! 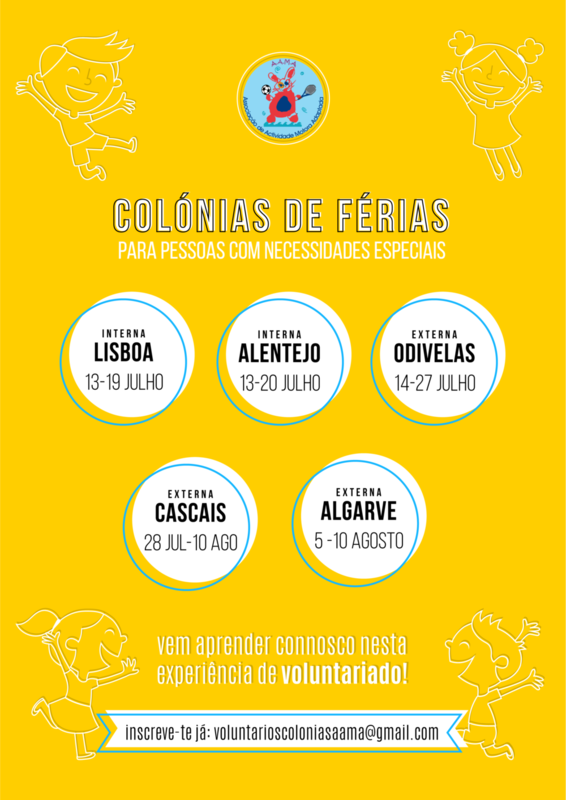 As inscrições para seres monitor(a) voluntário(a) das Colónias de Férias da Associação de Actividade Motora Adaptada (AAMA) estão abertas! Caso queiras ter uma experiência única a nível pessoal e profissional não percas esta oportunidade!! As nossas colónias destinam-se a crianças, jovens e adultos com Necessidades Educativas Especiais (maioritariamente, Autismo, Trissomia 21 e Dificuldade Intelectual e Desenvolvimental) e têm uma vertente bastante desportiva, podendo ser em regime externo ou interno. - Queres ter uma experiência única e gratificante a nível profissional e pessoal, ao veres as evoluções de cada participante! Para te inscreveres basta clicares neste link e ficares a aguardar contacto. Atenção que as inscrições são até ao dia 6 de Maio! 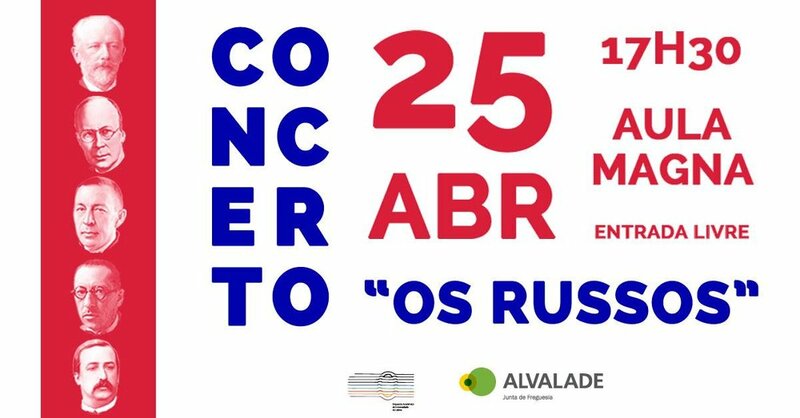 “Os Russos”, que se realiza no dia 25 de abril, pelas 17h30, na Aula Magna da Reitoria da Universidade de Lisboa. A Orquestra Académica interpretará obras de Tchaikovsky, Prokofieff, Rachmaninoff, Stravinsky e Borodin. A direção de orquestra é de Tiago Oliveira. Local | auditório da sede do IPDJ, na R. Rodrigo da Fonseca, 55. 1250-190 Lisboa, última sessão em local a definir. NOTE BEM: Os participantes selecionados serão contatados pelo Centro Internet Segura no dia 2 de maio. The Youth Hub is an intersectoral, inter-professional community of practice hosted by the Global Health Workforce Network and the Health Workforce Department at the World Health Organization. The hub is concerned with youth employment in health and social care and aims to promote youth-inclusive policy in these topics. Through key pillars of research, capacity building, and aligning the advocacy efforts, the Youth Hub will drive the human resources for health agenda on national, regional and global levels. For more information on the work of the Youth Hub, please refer to the Terms of Reference (link: bit.ly/YouthHubToR). For more information on the Global Health Workforce Network, please see their website here. Research - stimulating a research agenda on youth in health and social care. To become a member of the Hub, all you have to do is fill in this Google Form (bit.ly/HubMemberForm). Once you have filled the form, you will start receiving email news updates from the Hub. If you have any questions about the Youth Hub, please do not hesitate to contact the Steering Committee at GHWN.YouthHub@gmail.com. A Oftalmologia dedica-se à manutenção da saúde da visão e ao diagnóstico e tratamento dos diversos problemas e doenças que podem afetar os olhos e a visão. Sabe-se, hoje, que mais importante do que a acuidade visual é o modo como cada pessoa utiliza a visão que possui e que existem medidas suscetíveis de a melhorar. A visão deve ser preservada desde o nascimento, sendo imperativo prevenir e tratar a doença visual, a qual provoca, sempre, diminuição da qualidade de vida, com repercussão negativa a nível pessoal, familiar e profissional, para além de causar elevados custos sociais. Sabe mais e marca a tua consulta aqui!